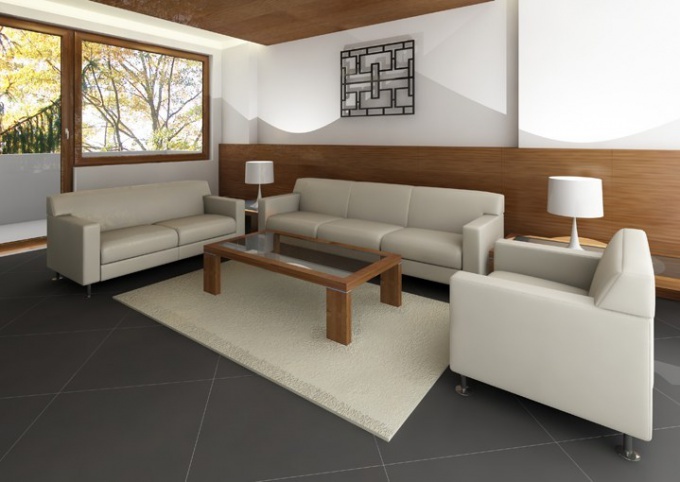 Soft furniture – an essential attribute of any modern interior. Modern furniture market is full of various proposals from the humble representatives of economy class and to exclusive designer pieces. If you want to successfully sell soft furnishings, then take a look at it through the eyes of the buyer. The man who came into your store for the first time, knows nothing about the specifics of the furniture you sell, he probably knows very few about upholstered furniture. Your task is to provide the buyer all required data and facts. If you came to mom with a young son and wants to buy you a sofachick in the nursery, you must pay her attention to following the advantages of your products:- in the production of these models were used only ecologically clean materials (when selecting furniture for a child this is very important);- the frame of the sofa is made of durable materials (to list). So if the baby suddenly starts to jump on the couch, the robust housing will stay intact; cover of the sofa is made of durable, wear-resistant materials. Zipper on the case will remove it and wash as necessary;- there are no sharp, hazardous pieces, all fastenings (bolts, nuts, washers etc.) is removed under the skin. After listing the most important for the client qualities, go to the demonstration. Disassemble the sofa, paying attention to how comfortable and spacious is the internal compartment for clothes, what kind of ergonomic mattress is located at the base of the sofa. Be sure to invite the buyers to sit down and personally assess the quality of your upholstered furniture. If your client is a middle – aged man, and know very little about him, then pay his attention to the technical qualities of furniture. Decisive in this case are the following factors:- durability;- functionality;- durability of existing mechanisms;- materials, their technical characteristics in comparison with competing manufacturers (of course, without naming a specific brand). Remember to sale of upholstered furniture will bring you a decent income, combine perfect knowledge of products with an individual approach to each customer.